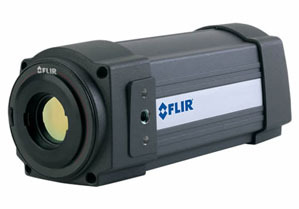 FLIR infrared research cameras start at under $10,000. 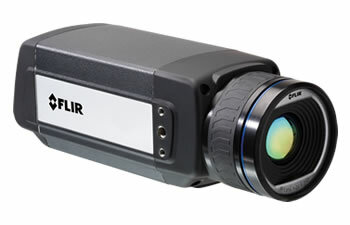 FLIR A325sc Infrared Camera Simple Gigabit Ethernet connectivity, multiple optic options, and available data recording and analysis software makes the A325sc the perfect solution in the research lab and on the production line. Free FLIR's Ultimate Infrared Handbook for R&D Professionals. FLIR A655sc Infrared Camera Ultra-sharp 640 × 480 thermal image resolution, high speed sub-windowing, Gigabit Ethernet and USB connectivity, and filtering options makes the A655sc the flexible high-resolution camera you need. FLIR T450sc Infrared Camera With its rotating optical block and touch screen interface, the handheld T-Series is the perfect portable thermal camera for bench-top testing in the lab or dynamic testing in the field.